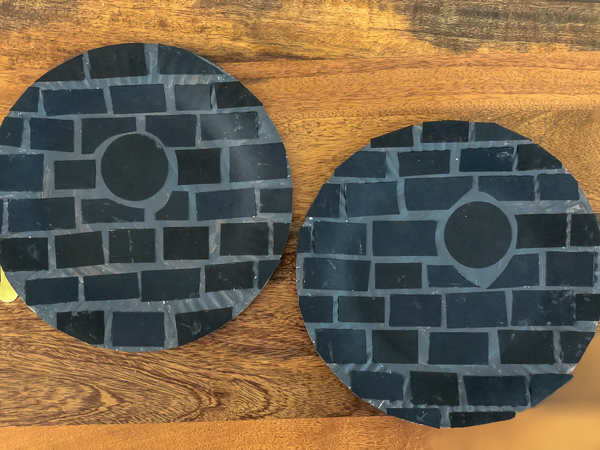 Inside: Make this easy DIY Death Star paper plate craft with all the kids! It’s simple, fun and uses common art supplies. 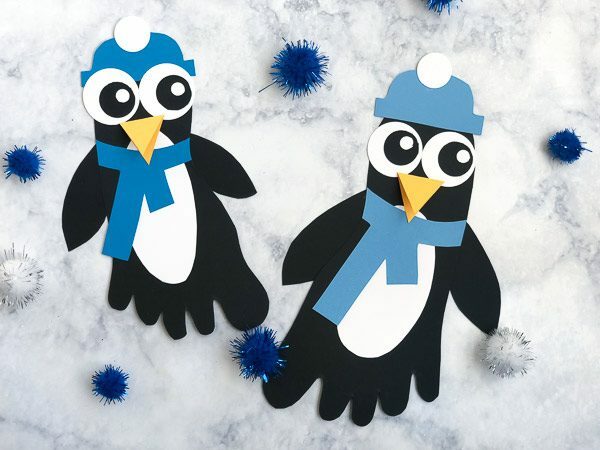 If you’re anything like me, you’re always looking for easy kids crafts and activities that are Star Wars themed. Over time, we’ve created some pretty fun Star Wars printable activities for kids, but there are always times when my boys are bored and need something new to do. 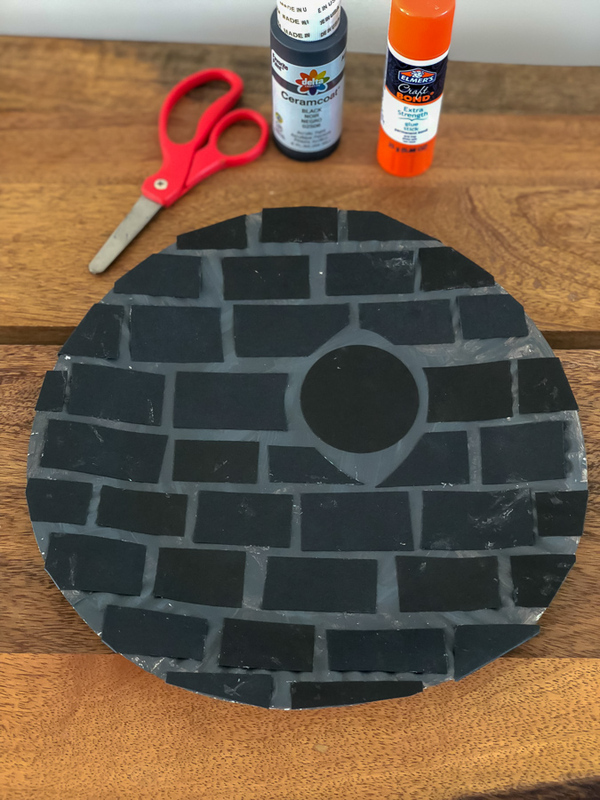 We had a giant stack of paper plates sitting in our pantry, so I decided to make this easy Death Star paper plate craft. What I love about this activity is the simplicity of it. You could honestly do it with a toddler (although I’m sure it wouldn’t look quite like the ones in the picture 😉 ) and with older kids as well. 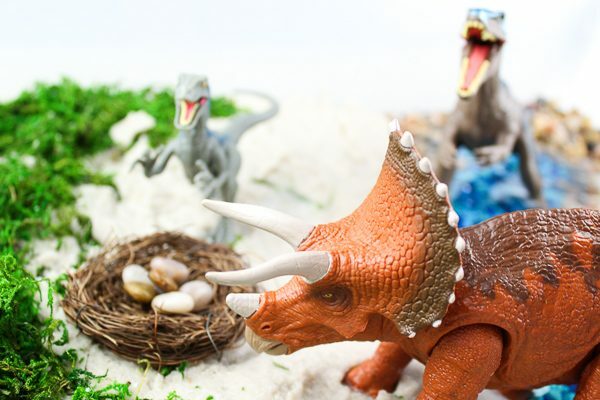 All your kids need to be able to do is hold a paintbrush and know how to use glue. 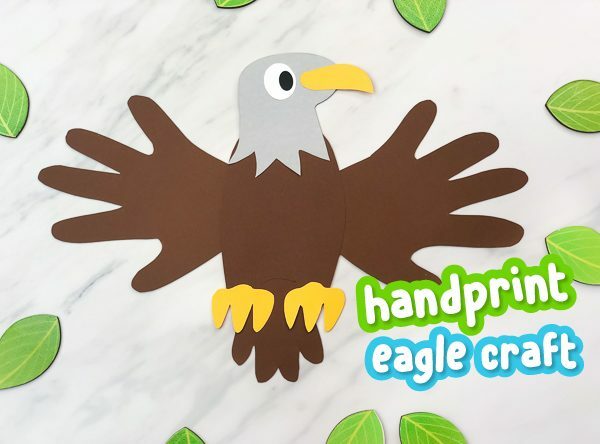 If you’re doing this activity with younger kids you can have all the pieces pre-cut and ready to glue. Read on to learn how to do this simple Star Wars craft at home with your children. 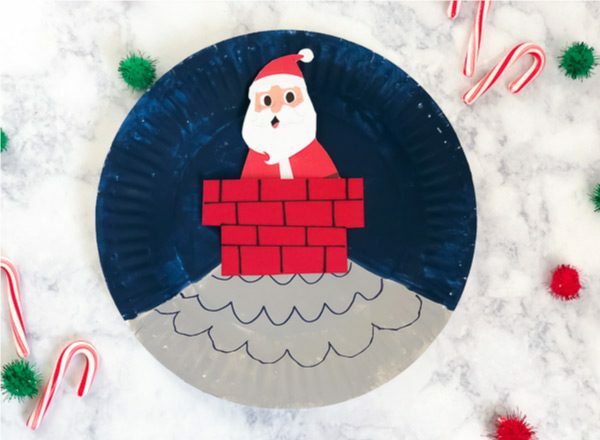 Paint the entire paper plate with the gray craft paint. While the paint is drying, cut out squares and rectangles of approximately equal height. Also, cut out one circle. Once the entire paper plate is dry, use glue or a glue stick to glue the circle slightly offset from the middle of the plate. Starting at the top of the paper plate, glue the cardstock pieces down in rows. Trim off any excess the extends beyond the paper plate. For a more realistic look, glue the squares and rectangles in rows that are offset, like bricks. 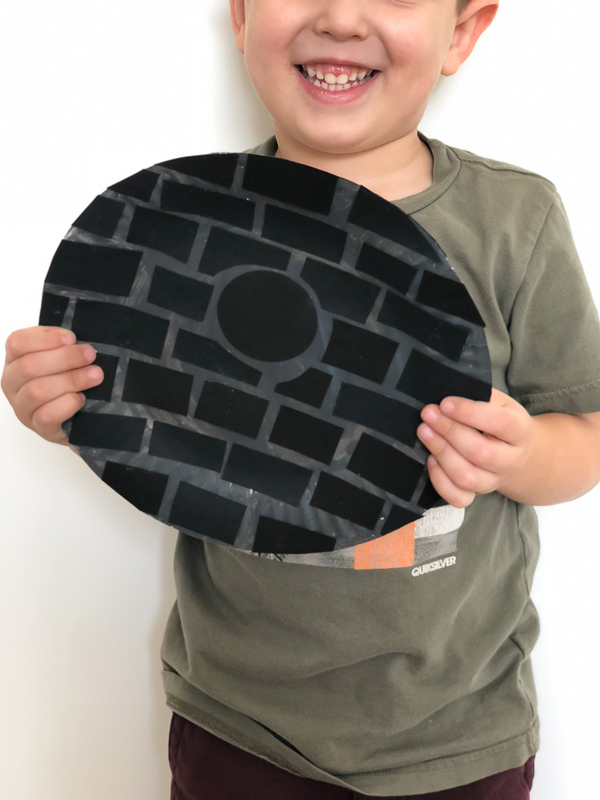 Once you are ready to glue the pieces down surrounding the circle, use scissors to trim the squares and rectangles to accodomate room for the circle. 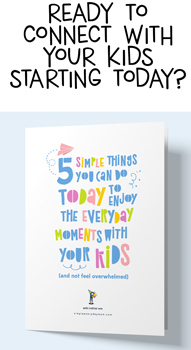 It’s a perfect Star Wars activity to keep your kids occupied for an afternoon!